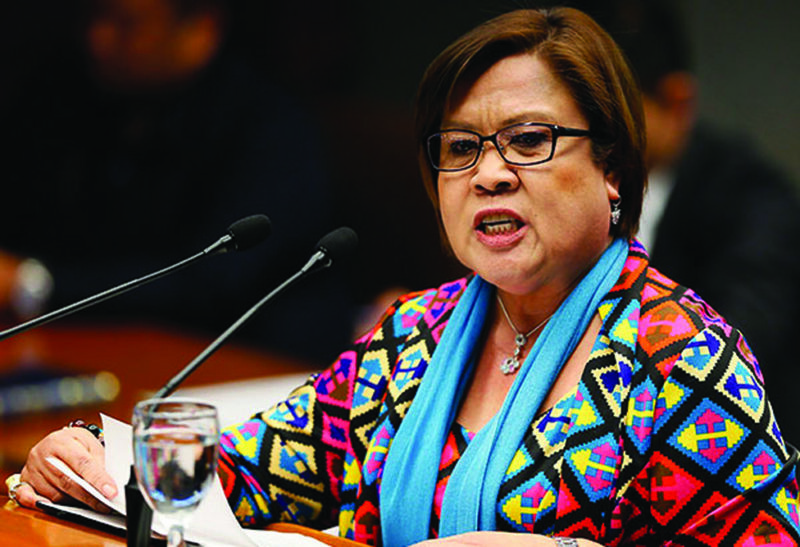 Opposition Sen. Leila De Lima accused President Rodrigo Duterte of worsening the situation by giving terrorists a platform. “This is what Duterte is doing now to Nur Misuari. Misuari … is nothing more than a criminal under the protection and patronage of Duterte,” said De Lima. “Have we forgotten how Misuari ordered the hostile takeover of Zamboanga City which claimed the lives of many Filipinos? Do they not deserve justice for the atrocities Misuari and his men committed?” she asked. She said Misuari now roams around, scot-free, without even a hint of remorse or regret for the lives they destroyed in their failed attempt at rebellion. She said this is all because Duterte refuses to serve the arrest warrants that would force him to face the charges against him. 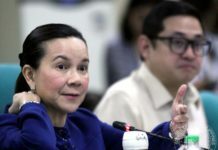 The former justice secretary said it appears that the zeal of law enforcement only applies against Duterte’s critics where the police and, in some cases, Robin Padilla cannot wait another minute to serve the warrant. 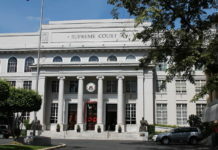 “It is because of Duterte’s protection that Misuari has the gall to ignore and disrespect the Sandiganbayan by not showing up for his arraignment for graft and malversation of over PHP 115 million worth of educational materials supposedly purchased, which turned out to be non-existent,” she added. At present, she said Misuari has the audacity to walk to the Office of the President and threaten war if the Constitution is not revised. In a very revealing moment, she noted that Duterte allowed his Office to be disrespected by this criminal. That he delivered Misuari’s threat under the seal of his Office and before the media, for all to hear. A true President, De Lima said, would have Misuari arrested. 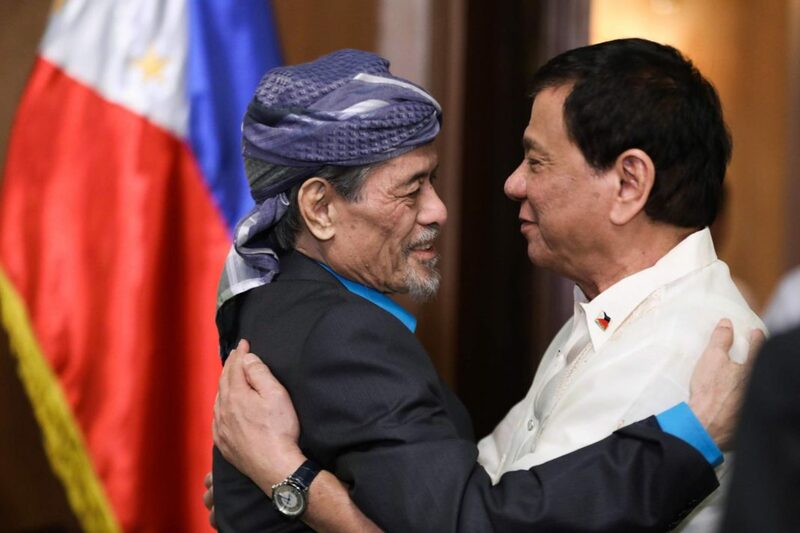 “Let me remind Duterte that he is not just president to Misuari. He is president to our Republic, and to our people, even to victims of Misuari’s crimes.